Japan's winter cuisine consists of a fascinating array of dishes that warm your soul. Celebrate this beautiful season with hot, mouth-watering nabe, miso soup, crab, oysters and even fugu. 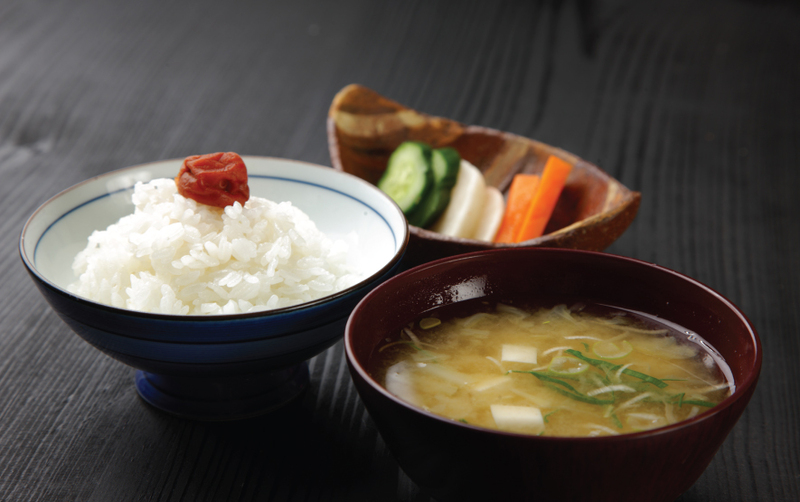 Make sure you savour Japan's winter gourmet and take home delicious memories.